Providing Leading Technology In Chemical Processing Recovery & Recycling! Acid Purification Systems are designed to maintain acid life indefinitely by separating and recovering the acid from metal bearing solutions. 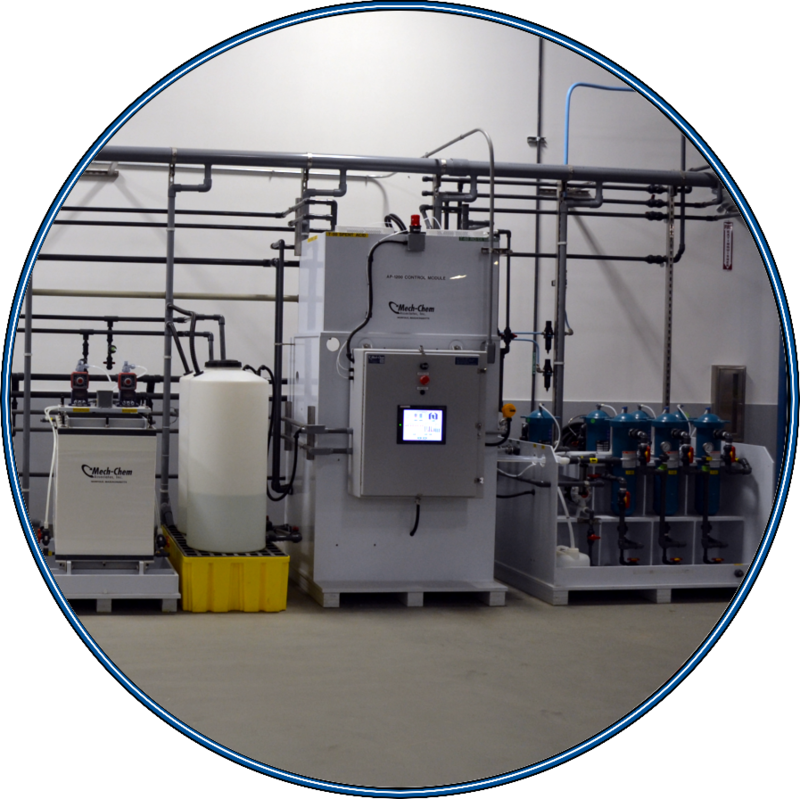 Single or Multiple Effect Evaporators are capable of removing moisture to recover chemistry and minimize waste water. 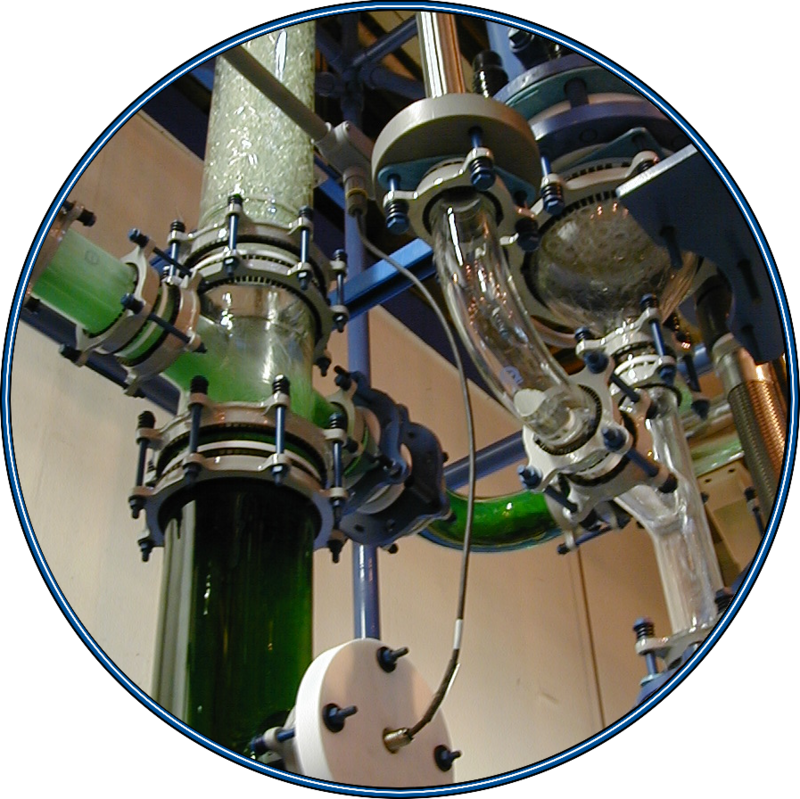 Distillation & fractionation columns can purify, concentrate, and recover a variety of acids and mixed acid solutions. 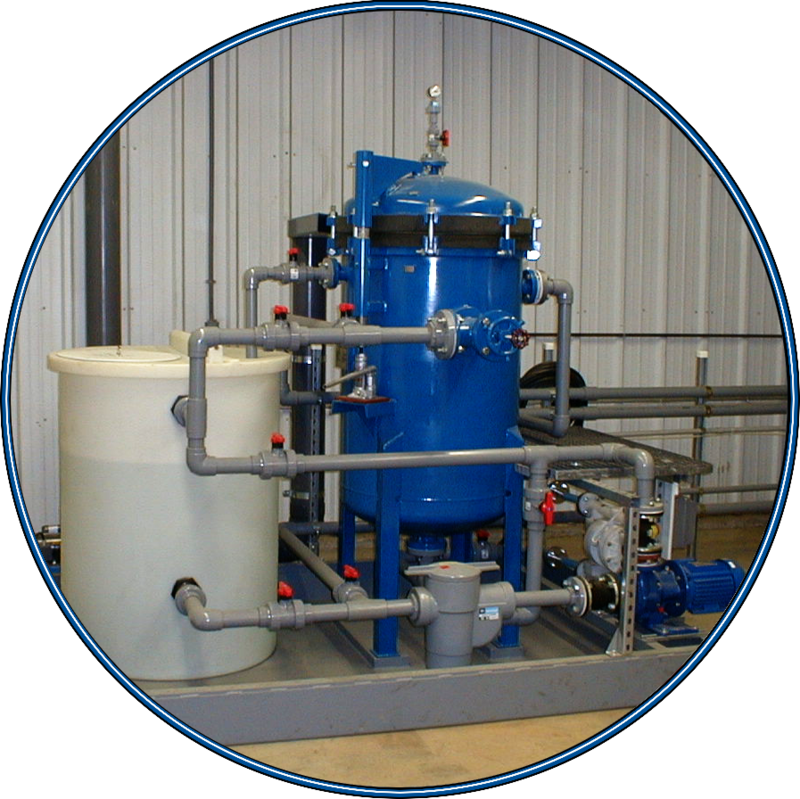 Custom & fabricated systems can be designed for mechanical separation of solids and undissolved particulates from chemical or acid solutions and waste streams. What Are The Benefits Of Acid Recovery? Of the many options to reduce your waste disposal and treatment costs, acid recovery is unique because not only do you solve your environmental problems, but you gain an economic advantage as well. Acid recovery can reduce your company’s waste while giving you a return on investment (ROI). Want To Know How Can We Help You? With increasingly stricter environmental regulations and increased pressure to reduce operating costs, it has become more important to find ways to meet these two demands without increasing the burden on your operating staff. With positive financial and environmental impacts, acid recovery can be a significant method of meeting these goals. Acids are used in a variety of industries, from stainless steel production to microchip manufacturing. As requirements for waste discharges become more stringent, every industry is forced to look at new ways to reduce the waste that they produce and discharge. A major industrial focus is now on the reduction of acidic waste streams through recovery and purification using evaporation and distillation technologies. One option to reduce acidic waste streams is to concentrate acids in order to reduce the volume of disposed waste. However, while reducing the costs, it still involves off-site transfers, which has safety, environmental and cost-effectiveness questions. The best solution is to clean and purify the acids so that they are reusable. Advances in design, engineering and material technologies now allow applications that are cost effective. Mech-Chem uses the best technology available for your acid recovery requirements that will maximize the recovery of the waste acid stream. 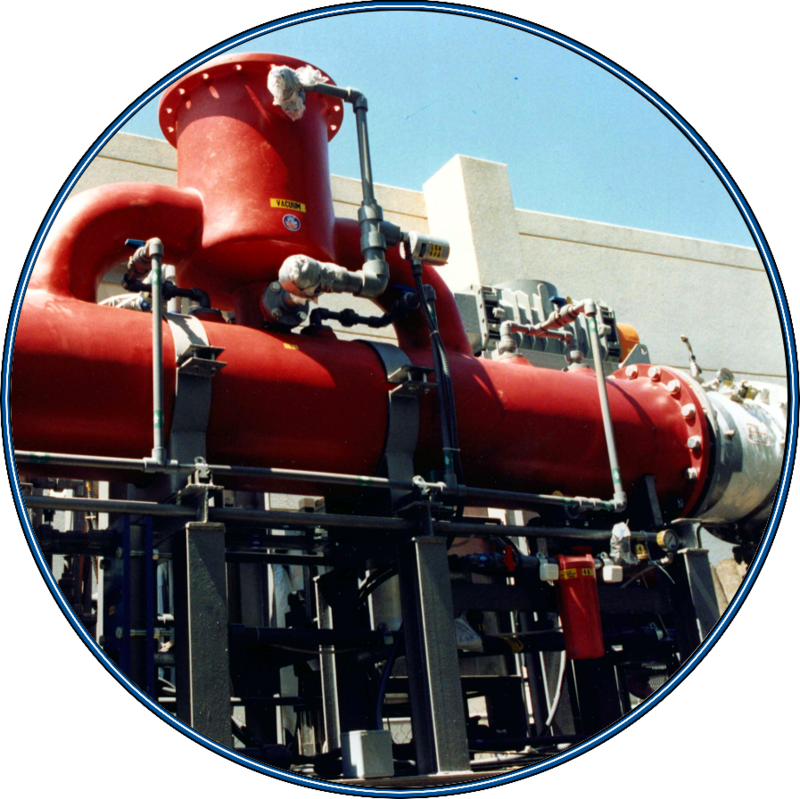 We design, engineer, manufacture, and install acid recovery systems that uses the technology which best matches your needs. Our experience with industrial chemistry and product quality issues allows us to design systems which enhance process control rather than complicate it and recover valuable resources for reuse within the plant. Customers experience a good return on investment by recycling instead of dumping the waste acid. Learn About Our 30+ Years Of Engineering Experience!